My background provides me with unique qualifications to address your insurance and investment needs. In addition to the wealth of knowledge available through Oak Capital Management, I can work with teams of specialists throughout AXA Advisors’ national network of financial professionals to bring you well-rounded advice and guidance. I have been in the industry and a registered representative of AXA Advisors since attaining my B.S. 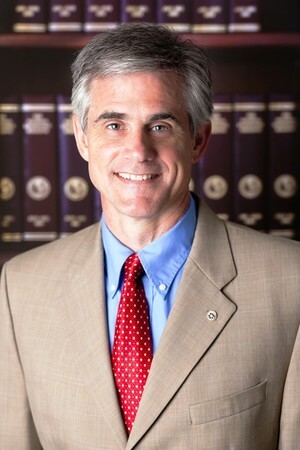 degree in Finance from Clemson University in 1985. My designations and achievements include the ChFC and CLU designations. I have been involved in the Mt. Pleasant community through my participation in Mt. Pleasant Rotary Club, where I served as past President, and I also served 7 years on Mt. Pleasant Planning Commission. I am a life long resident of Mt. Pleasant as well as a life long member of St. Andrews Church.